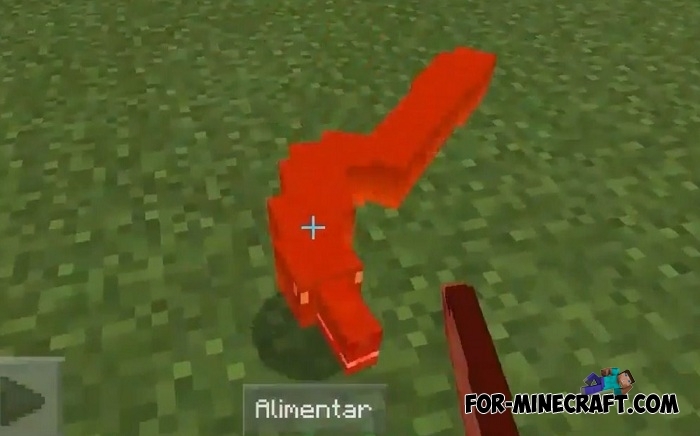 Huge snakes will settle in your world after you install this addon. As you know, snakes are poisonous and not, aggressive and more calm, huge and small. 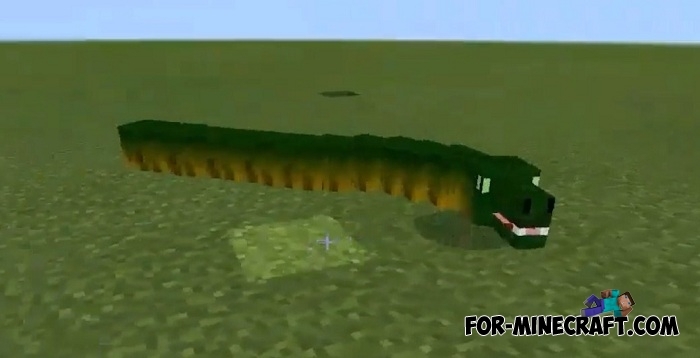 So the Big Snakes addon adds big green snakes that look like boa constrictors. In game, they are not able to strangle their victims in contrast to real boas, but the addon solves this disadvantage in a different way. Similar snakes are already implemented in the Animals addon and also many other animals, for example, tigers, turtles, giraffes and lions. How to install Big Snakes?